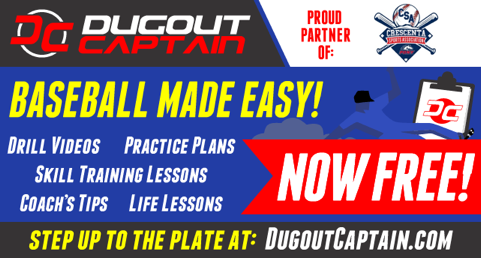 We are proud to announce CSA's partnership with Dugout Captain, which will give our coaches complete access to Dugout Captain's proprietary instructional library. Created from real-life experience working with the most challenging athletes, drill details include video, text, diagram, and patented DC Keys to provide tricks and tips to save time and frustration. CSA strives to provide the best baseball experience for your sons and daughters...and we believe that it starts with strong coaching. We welcome both new and returning coaches this year and we hope that Dugout Captain can be your go-to resource for improving your coaching game. 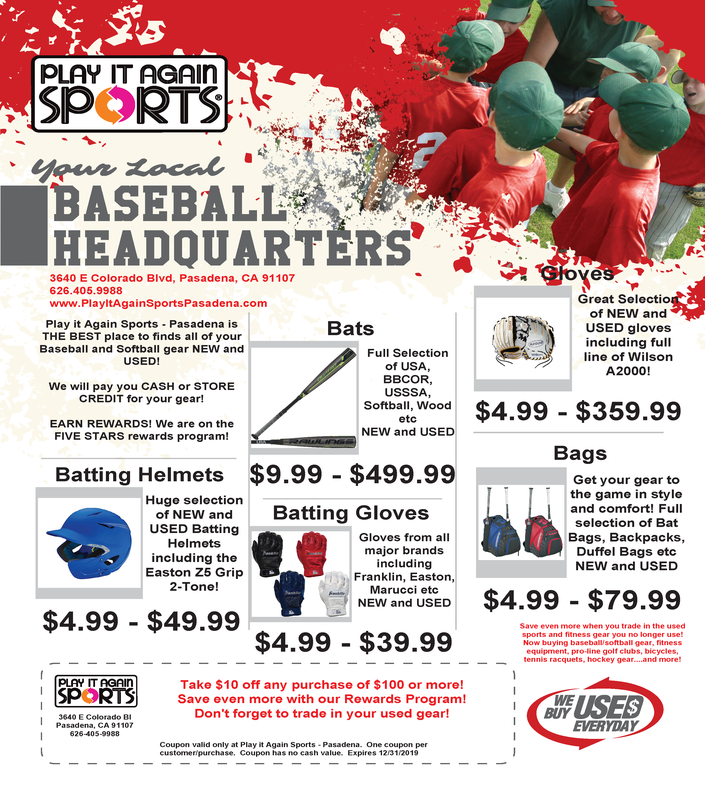 Established: CSA is Crescenta Valley's Premier youth sports league for over 70 years. Skills: CSA offers a fun, safe, and competitive environment for players to learn and develop their Baseball and Leadership skills. Teamwork: Learn how to play under CSA's excellent coaches, make friends and have a ball! Community: CSA does not have residential restrictions, which means we attract families from La Crescenta and neighboring cities. Family: CSA is a league for the whole family. Your child is our top priority! 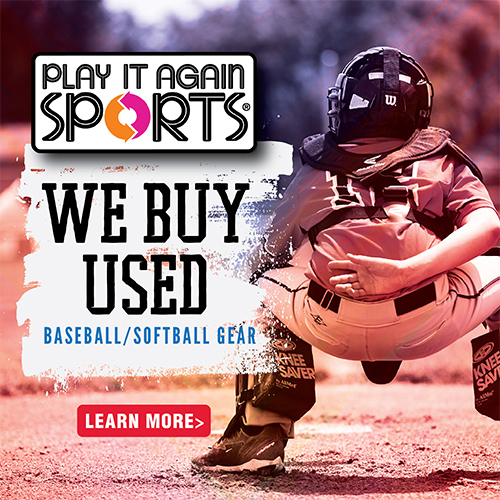 CSA also sponsors baseball “All Star” teams at every age level. These teams represent the league in summer tournaments held throughout Southern California. 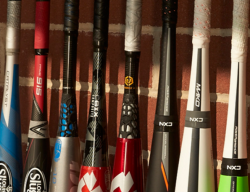 In conjunction with USA Baseball and its other participating national member organizations, PONY Baseball has adopted the new USA Baseball bat standard (USABat). Effective January 1, 2018, with the exception of -3 (BBCOR certified), all other minus factor bats (-5, -7, -9, etc. ), must be YBBCOR certified with the USABat licensing stamp on the bat in order to be used for league and tournament play. Minus factor bats -5, -7, -9, etc. used in 2017 will be illegal to use in 2018. The new YBBCOR certified bats bearing the USABat licensing mark are expected to be offered in retail stores in September. To find out more about the USABat standard click here. Parents, Step Up To The Plate! Now is a great time to get involved with CSA!